moby shares his remix of are you lost in the world like me?  by moby & the void pacific choir as a free download. the track is also available on all streaming platforms here.